Why am I talking about ELLE magazine? After all this is not a fashion blog! 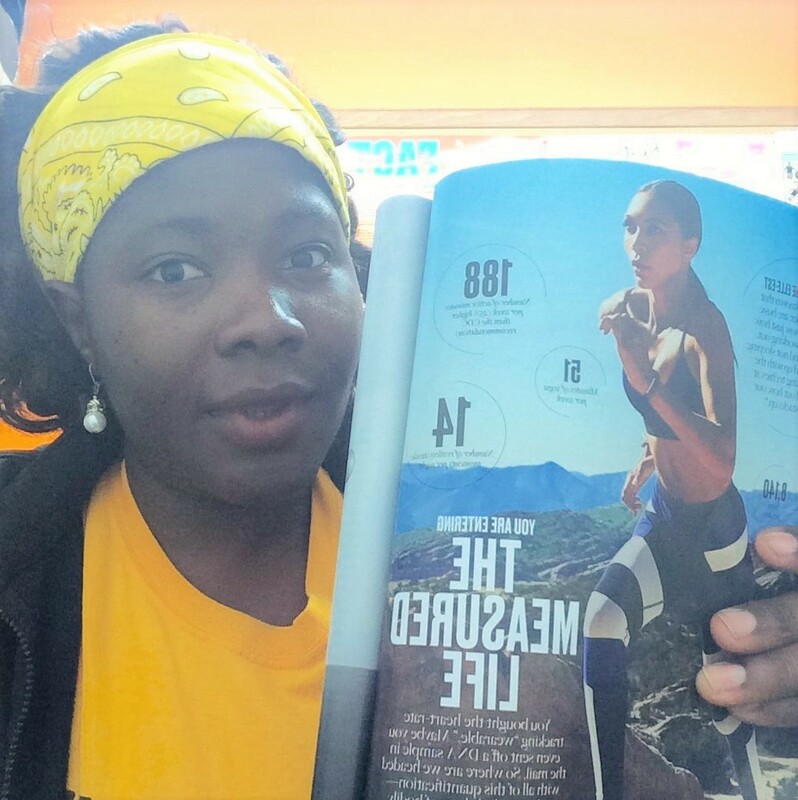 In this segment of the USA edition of the magazine, they provide a pretty good summary about some of the latest cool exercise and wellness body performance tests in the market. If you're a wellness junky like me, this section is for you. From blood tests (InsideTracker & WellnessFx) to genetic code assessments (FitnessGenes, 23andME, DNAFit, ORIGNN3N) , you get comprehensive information about your body that will allow you to make a more educative decision about your wellness plan or lifestyle. ORIGN3N is based in Boston so guess what will be on my 2017 to do list? Stopping by the lab to see what's going on in this fantastic machine that my body is. I hope I don't find out that I've basically been wasting my whole life running when I should've been doing another sport. Regardless of what the tests say, I will never stop eating rice.